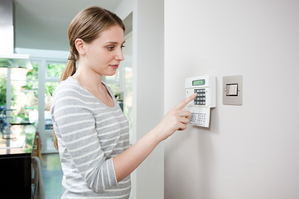 Equip your home, investment property or business with a state-of-the-art and cost-effective Security System. 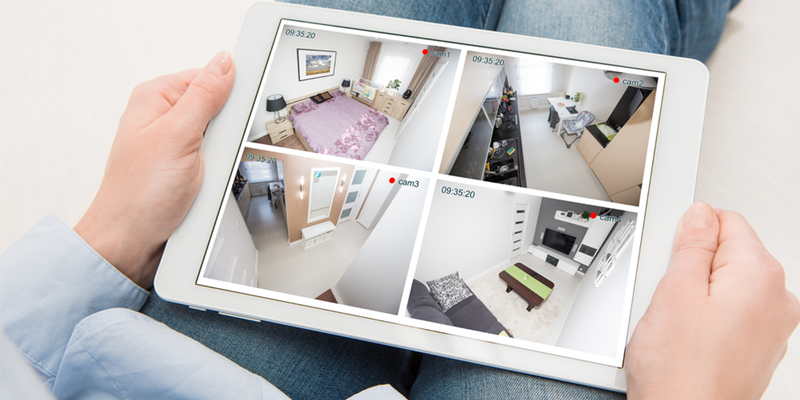 Whether you are interested in a Security Alarm or Security Cameras or would like to look at all your options SWAT SECURITY can tailor a quote specific to your needs and budget. SWAT SECURITY has over 10 years professional experience serving Bunbury and the South West. 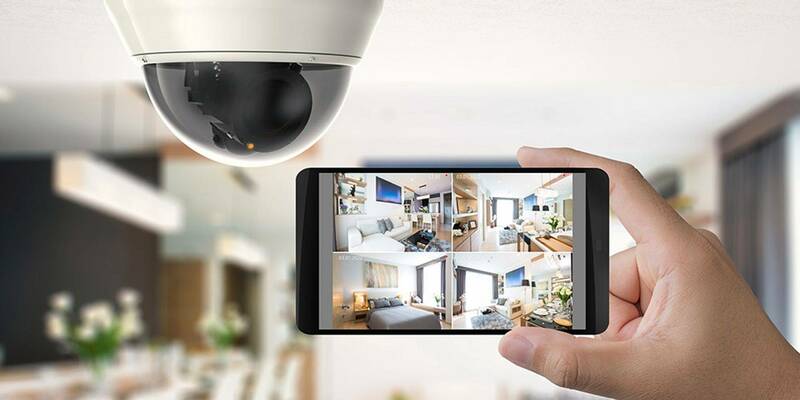 Our team installs Security Cameras and Security Alarms for residential and commercial properties using quality brands and products & you can count on us to get the job done no matter the size. 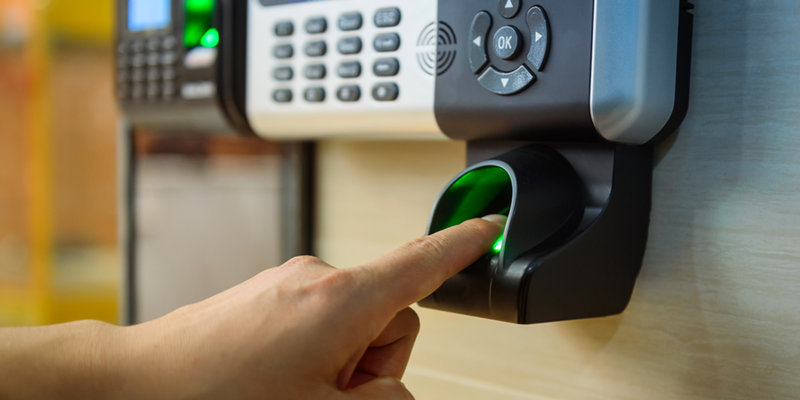 Our goal is to provide Bunbury & the South West with the most competitive prices using the best security equipment on the market backed up by genuine warranty. We guarantee to provide a genuine and professional service and we strive to provide our customers with a positive experience and peace of mind. After providing service to the Perth metropolitan area, North West and South West for over 10 years, we have seen an increased demand for quality service in the South West. Our team is based in Bunbury and genuinely cares about protecting our community. We look forward to sharing our experience with local residents and businesses. Call us on (08) 9795 1696 or 0430 503 984 for your Free Quote.